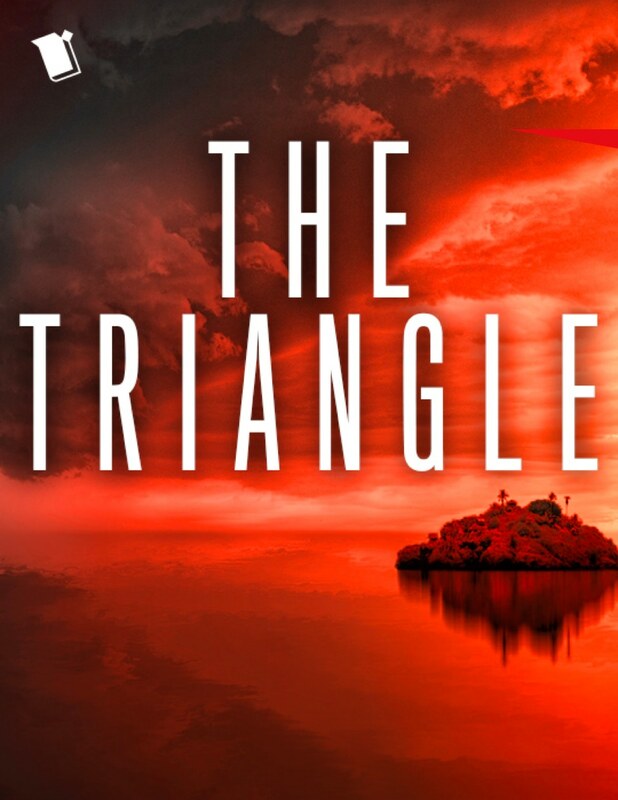 Michael Crichton's Sphere meets Tomb Raider, when a shipwrecked team of experts must unravel the secrets of the Bermuda Triangle before it kills them all. Since two massive hurricanes hit the Bermuda Triangle region, ships and planes have disappeared, leaving behind a trail of haunting radio transmissions. A covert task force investigates, but finds themselves caught in a third hurricane and shipwrecked on an uncharted island. They discover something shocking there—and not just that they aren’t alone on the island. 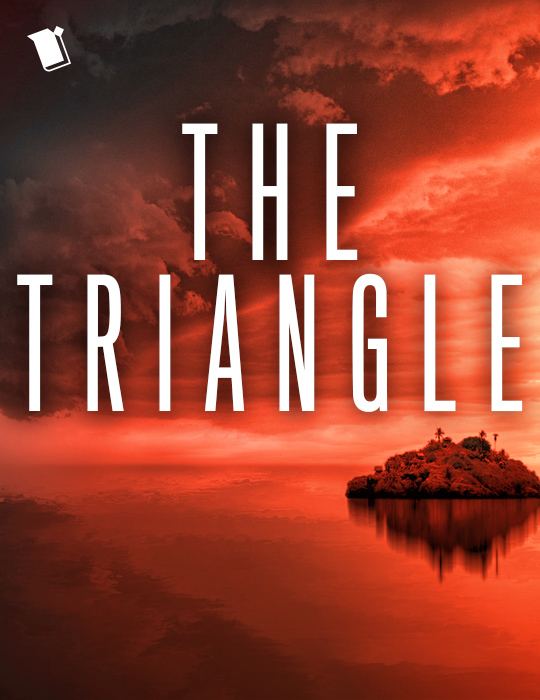 Can they survive long enough to escape the Triangle and tell the world?